A secular bear market lasts anywhere between five and 25 years. The average length is around 17 years. During that time, typical bull and bear market cycles can occur. But asset prices will return to the original level. There is often a lot of debate as to whether we are in a secular bull or bear market. For example, some investors believe we are currently in a bear market that began in 2000. Why use a bear to describe an investment trend? In the late 1500s, people enjoyed bull and bear baiting. They gambled on which dogs could kill a bear chained to a post. Surprisingly, bear baiting still occurs in South Carolina, although it's illegal in the other 49 states. The phrases were first published in the 18th-century book, "Every Man His Own Broker," by Thomas Mortimer. Two 19th century artists made the terms even more popular. 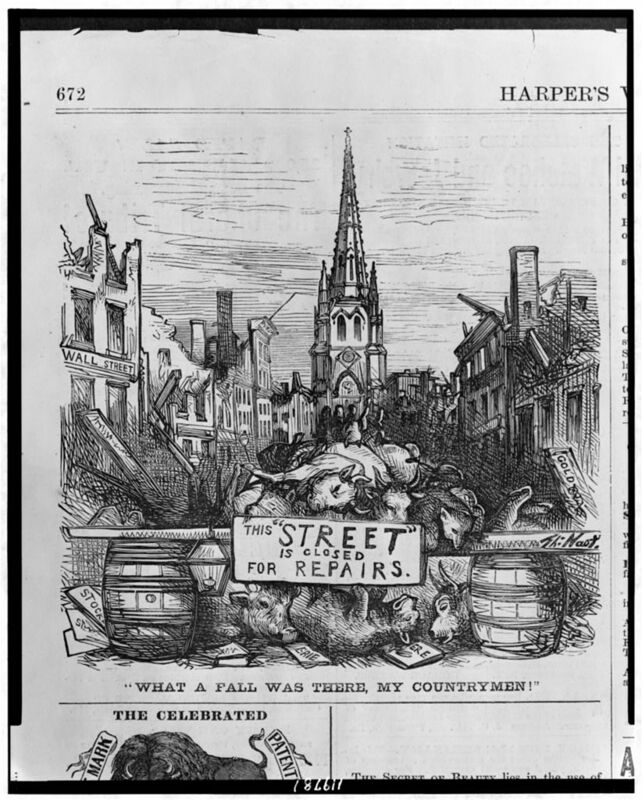 Thomas Nast published cartoons about the slaughter of the bulls on Wall Street in Harper's Bazaar. In 1873, William Holbrook Beard painted the stock market crash using bulls and bears. (Sources: "Symbolism of the Bull and Bear," Federal Reserve Banks of New York. "Origin of Bulls and Bears," Motley Fool. "Bulls and Bears," Valentine Capital Asset Management.